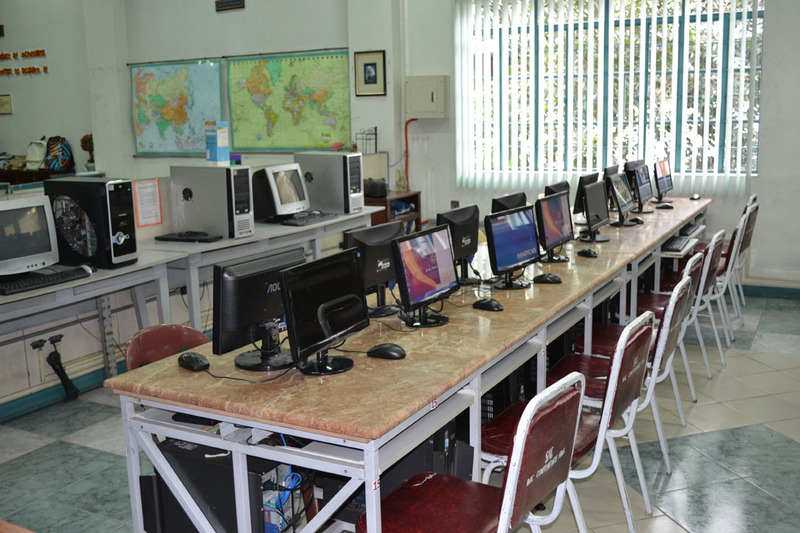 Drag your mouse over the selected online resource to know more about the Britannica Online or Infotrac Online. 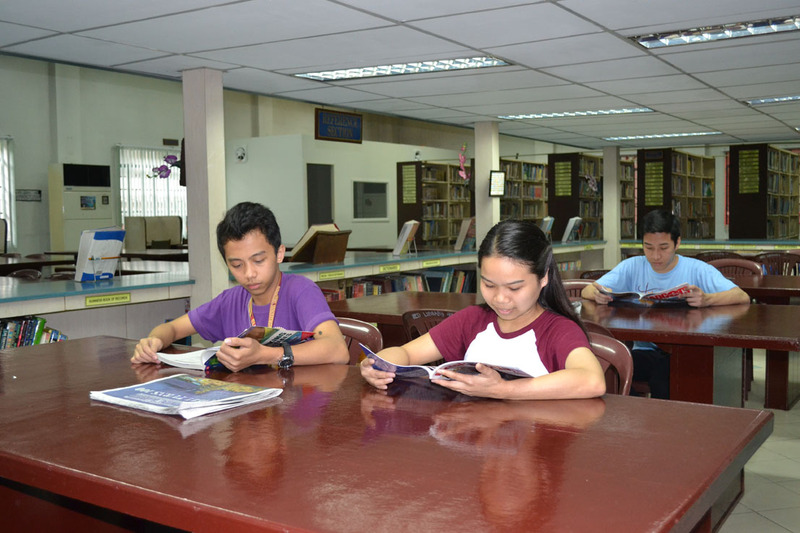 The Higher Education Library supports the curricular offerings of Santa Isabel College. 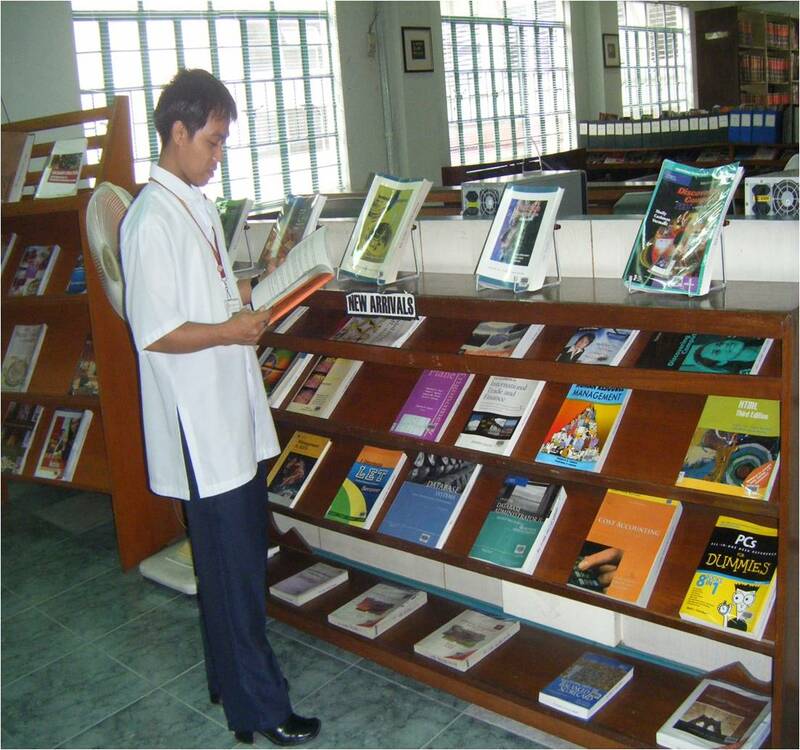 It provides an organized and readily accessible collection of print, non-print and online resources to cater to the information and research needs of its clientèle. 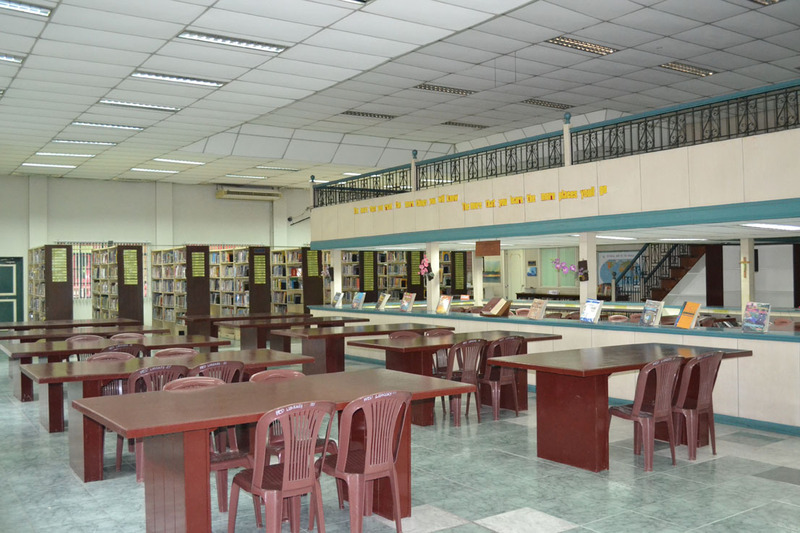 It is located at the Fourth Floor of the Higher Education Building. 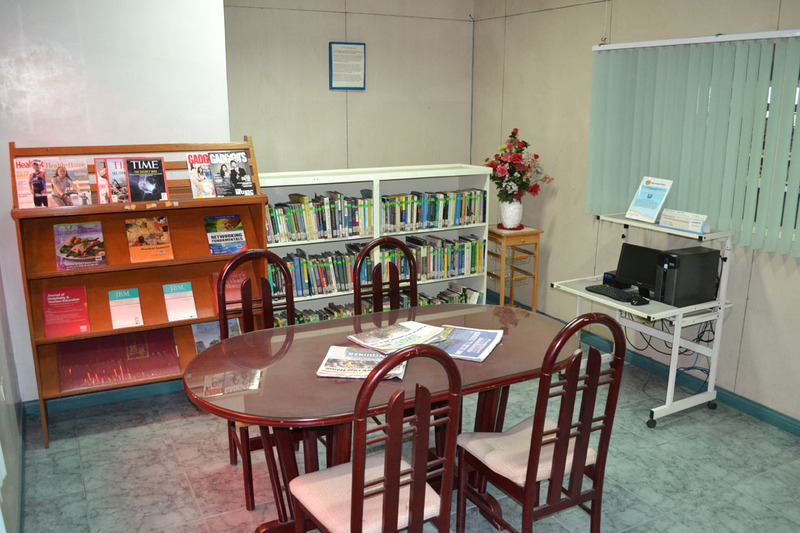 A professional librarian manages the whole unit library along with a support staff and student assistants. 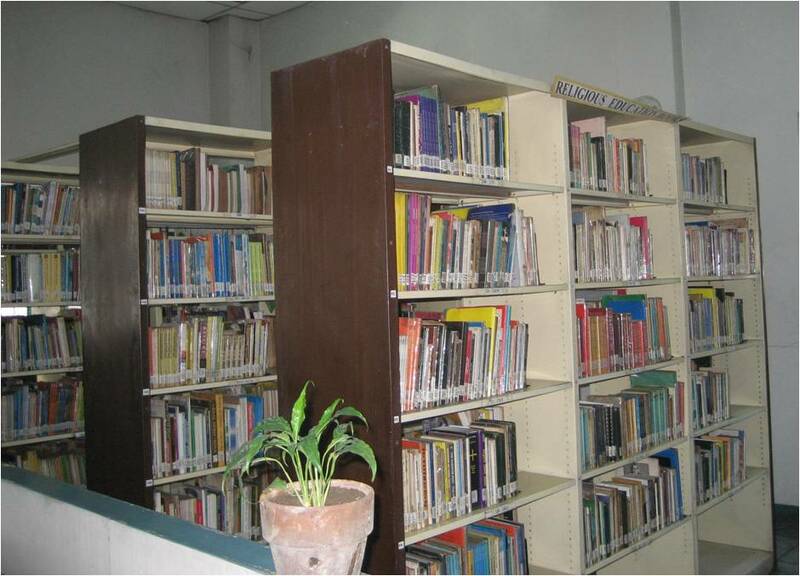 Together we ensure that quality library services are provided. 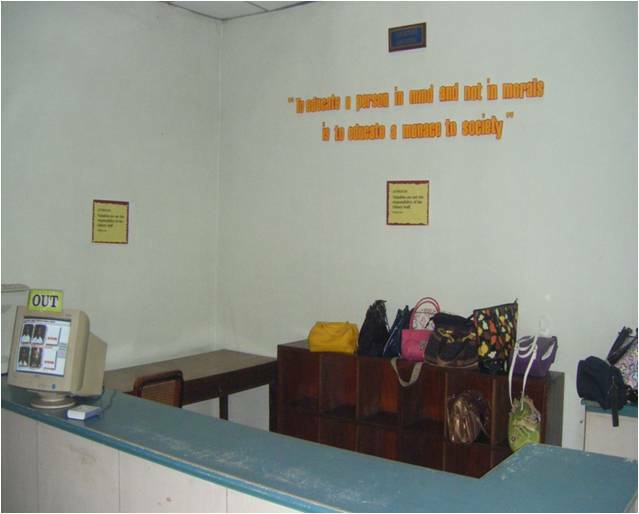 - This is an open bag depository where users can place their belongings upon entering the library. Users are advised to bring their valuable items with them. 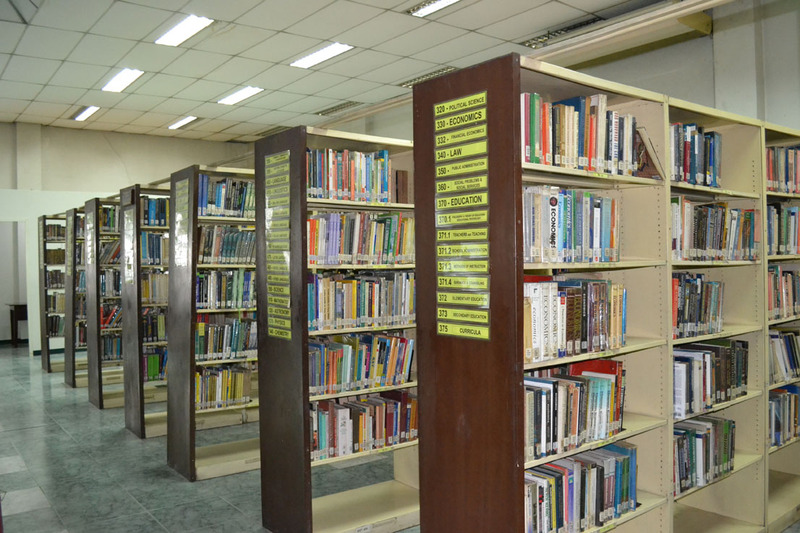 *Click the image to know more about the sections of the library. 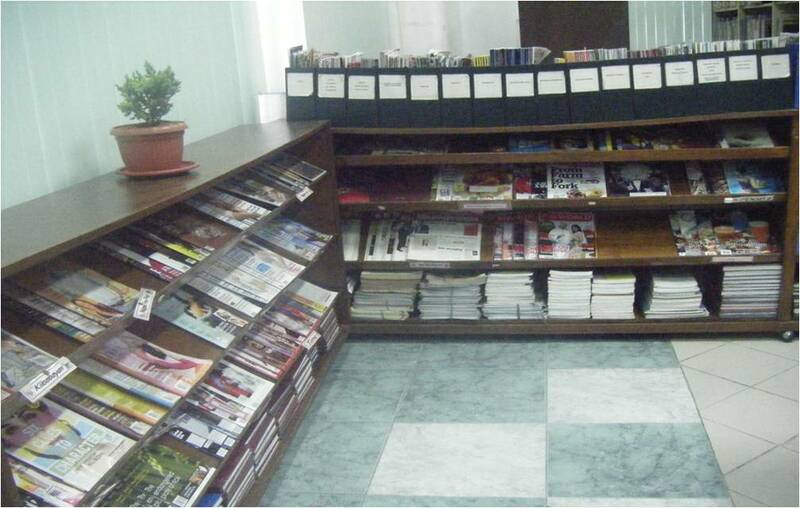 - Real-time, ready-reference assistance and consultation, reader's advisory services, etc.